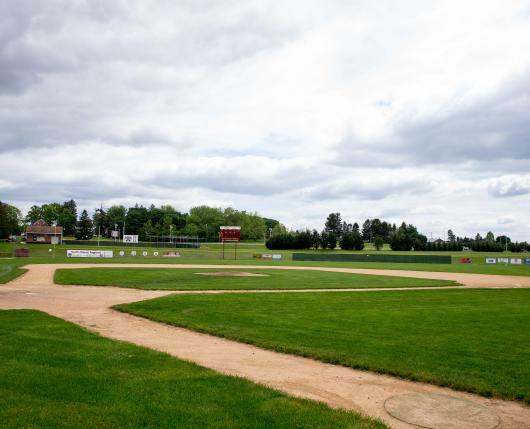 KU's North Campus Baseball Field was the site of the 2001, 2002 and 2007 NCAA Division II North Atlantic Regional Championships. 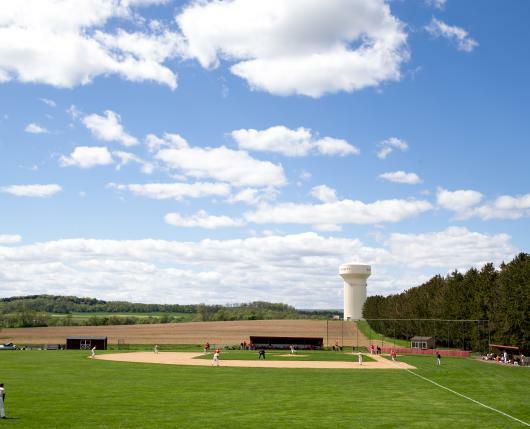 The facility includes dugouts, a hitting cage and bullpens, while recent additions include a new backstop, infield tarp, banners and signs of team accomplishments, sponsorship signs and a new scoreboard. Dimensions for the field are 335 down the lines, 380 to the power alleys and 405 to center field. 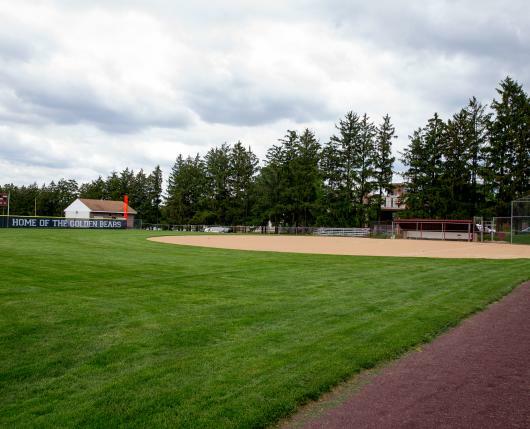 KU's North Campus Softball Field is the home of the Golden Bear softball team. The facility includes dugouts, hitting cages and an infield tarp. Dimensions for the field are 190 to right and left field and 220 to center.